Camaraderie and generosity are the two terms that come to mind when I think of the cigar community, with “bombing” being the ultimate embodiment of this concept. What better way to show appreciation for your fellow BOTL’S & SOTL’S than to send a surprise package?! I don’t know about you, but receiving an unexpected parcel of premium cigars would surely make my day. While you can certainly send whatever your heart desires, more often than not a personal touch is needed. A little digging will go a long way, as you don’t want to send your “bombee” cigars they won’t ever smoke and enjoy. If possible, check out their Facebook, Twitter, and other social media profiles and do a bit of research. This will help keep things a surprise, however, this isn’t always possible. Alternatively, you can nonchalantly ask the recipient their likes and dislikes. I have found the best way to do this is to ask their opinion on a cigar you’re familiar with. For example, you might “fish” for info from a potential bomb recipient by commenting,“Oh man, I just had my first Le Bijou yesterday and I must say it was wonderful. From the classic Don Pepin cigars “spice blast” that awakens the senses, to the deep, rich, earthy notes, I thoroughly enjoyed that cigar from beginning to end. 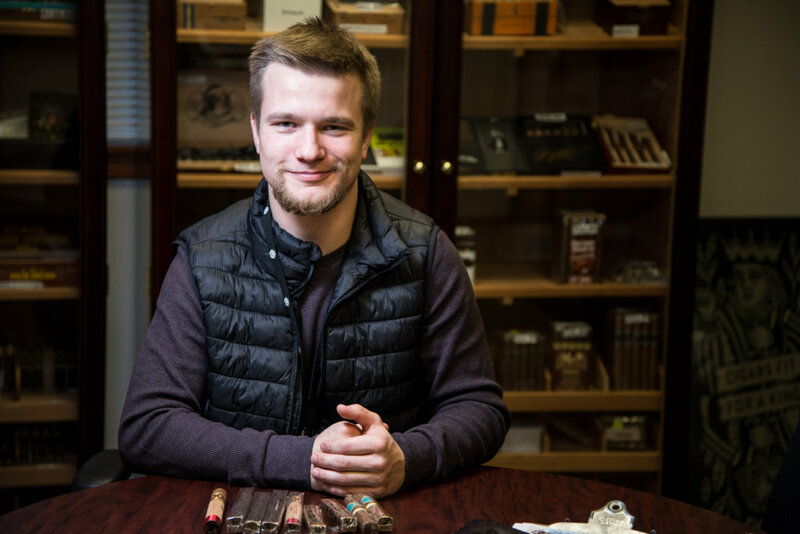 What is your take on that smoke?” Try to choose a well-known cigar and use their feedback to identify their tastes and cater to them appropriately. Active listening is key if you decide to go this route. Let’s keep this example going and say they too enjoy a nice Le Bijou – where do we go from here? Well, other cigars with hearty Habano wrappers and/or Nicaraguan long fillers, such as the Romeo Nicaragua 505 Toro by Romeo y Julieta would be a great start, since they fit the profile that your intended recipient has indicated that they enjoy. I personally would expand this horizon to include any Nicaraguan cigars that are wrapped in a classic, zesty corojo leaf. Once you’ve got your desired bomb-smokes selected, place the cigars in a travel humidor or even a ziplock and be sure to include a Boveda Humidipak or two. I don’t know about you, but stale cigars would certainly spoil the surprise for most. After you’ve completed putting the package together, a handwritten note describing the contents and your intentions adds a nice personal touch. Viola, you’re all set, so bombs away! 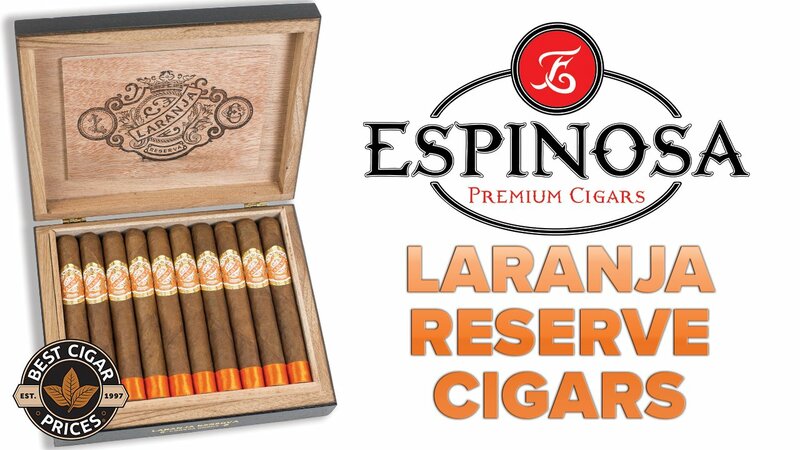 Sometimes, there exists that ever-elusive cigar that you are dying to try, but just cannot find….a “unicorn,” if you will. Fret not, because simply initiating a trade with another cigar smoker can land you that prized stick! Make sure that others are aware you are looking to trade. Do not under any circumstances ask for handouts. You will end up with a reputation as a “bomb beggar”, which is no bueno! 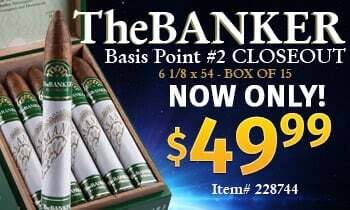 That being said, put your feelers out in your local or online cigar circles. Once you find a willing trade partner, it is time to agree on the terms of the trade. Generally speaking, a trade will include the cigar you were initially looking for and a few “bodyguards”or “escorts”- additional cigars to keep your desired unicorn company during transit. Most trades consist of five to ten cigars, so be sure you are adequately equipped. In keeping with the bomb etiquette, do your research on your partner’s likes and dislikes, as a little digging can go a long way. All that remains is to exchange the information necessary to complete the trade. I consider meeting in person to be the optimal course of action. 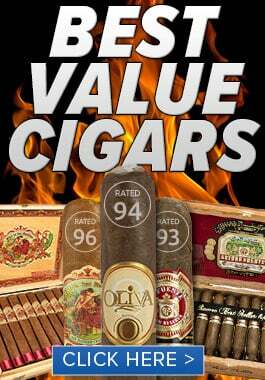 Besides, what better place to trade than at your local cigar lounge? Imagine this motherlode showing up unexpectedly in your mailbox! 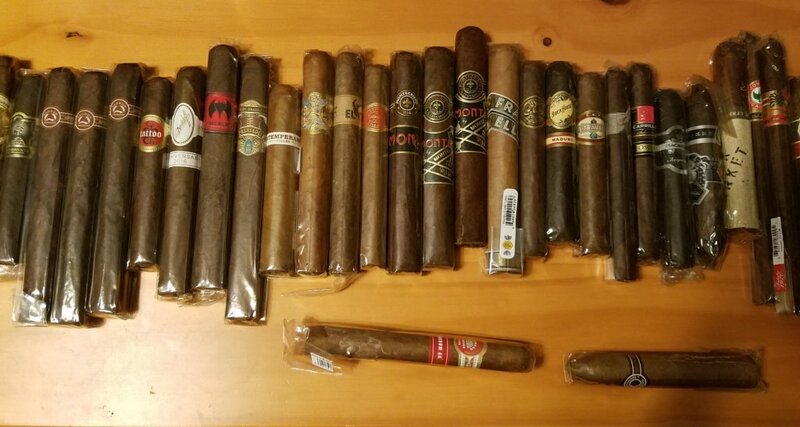 Now that you have the gist of things, I’ll fill you in on a couple of good places you can find fellow BOTL’S and SOTL’S to bomb/trade with. First and foremost, your local cigar bar/lounge would most definitely yield a few results. Get to know the regulars, if you’re not already one yourself. People are much more likely to trade with someone they know and are familiar with. This doesn’t mean you should hand out cigars left and right from the get go in order to gain their favor. Rather, sit down and enjoy a smoke with them while you discuss your shared interests. Once the opportunity arises, initiate a trade. 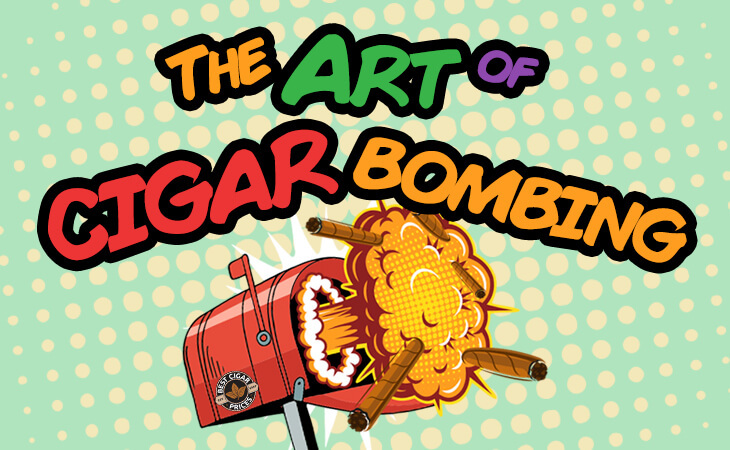 If they help you get your hands on that rare cigar you’ve been searching for, what better way to say thank you than to send a bomb their way! Another option is to delve into the online cigar community to seek out like-minded individuals. 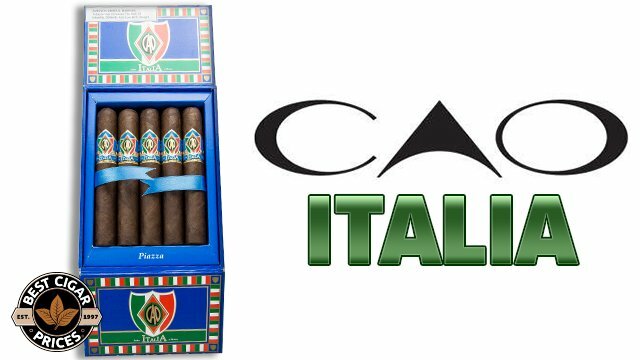 Joining an online cigar forum or Facebook cigar group opens you up to a much larger pool of cigar lovers, thus increasing the number of potential trade partners and bomb recipients. Remember to retain proper cigar etiquette when engaging online just as you would in person. 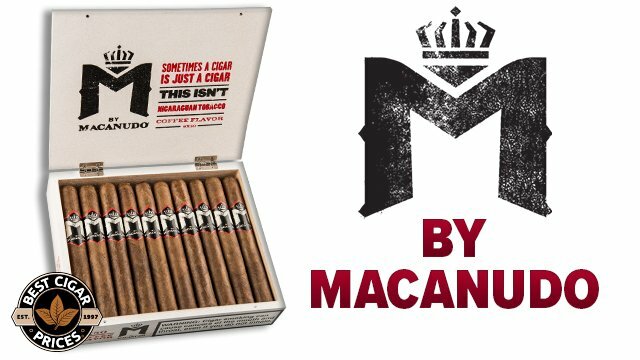 Whether you believe in karma or not, one ideal holds true in the cigar world: What goes around, comes around. If someone goes out of their way to help you, be sure to repay them. I can say from personal experience, most BOTL’S and SOTL’S would do the same for you. 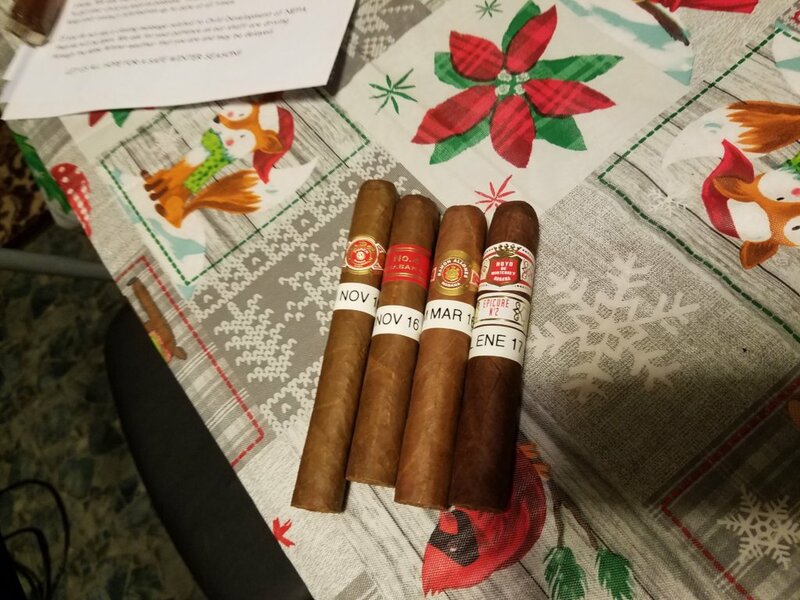 Like I said at the start, there is no better way to show your appreciation for a comrade than to send a cigar bomb their way! These simple acts of kindness will ensure you are seen as an upstanding Brother/Sister Of The Leaf. Try the tips outlined here and, who knows, maybe someday soon you will be on the receiving end of a generous bomb!